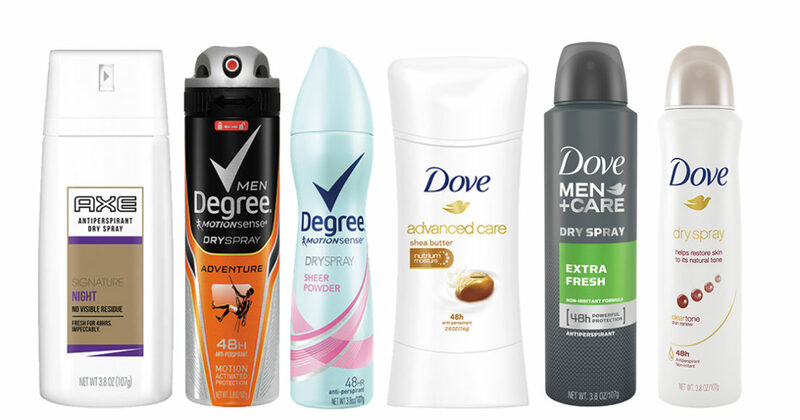 $1.00 off one Old Spice Odor Blocker or Sweat Defense Deodorant! Excludes Red Zone, Wild, Fresher, High Endurance, Classic and trial. Expires 2/06/17.